The Tweed Low Power 212 5E8A Amp Replica!!! Made famous on numerous Rock-N-Roll and Blues recordings. Artist such as Eric Clapton, Keith Richards and many more have toured with this icon of the Tweed era!!! 40 watts of balanced full Tweed Tone. It comes standard with adjustable Bias pot, 2- Jensen C12Q Speakers, US Made Transformers, Sprague, TAD, and Orange Drop caps, Carbon Composition Resistors and real vintage cloth wiring. All Hand Wired Point to point like the originals!!! 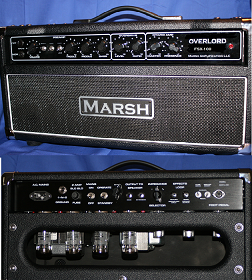 Like all Marsh Amps replicas, these are made to order and have a 6-8 week lead time! 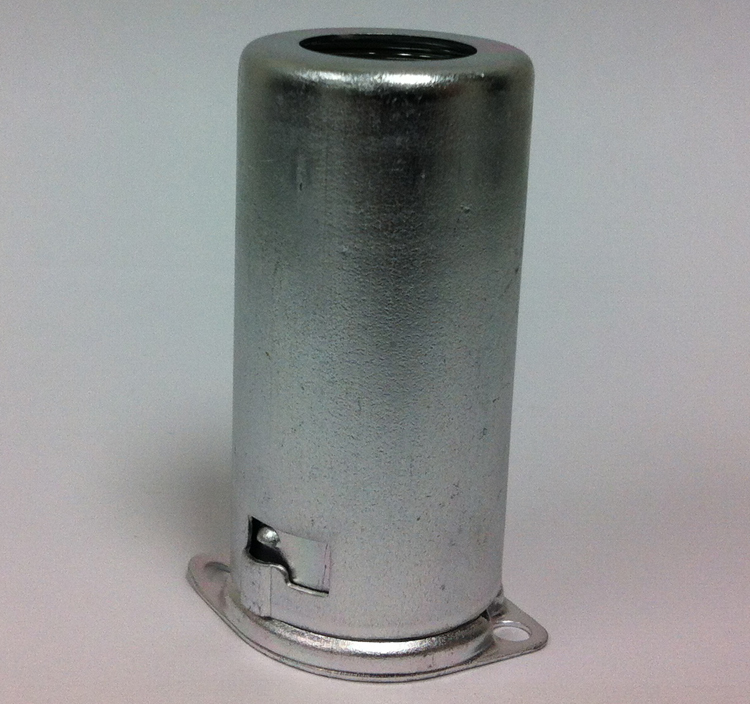 International Customers: All replicas and kits are shipped by Fedex Economy. Please email us your shipping address so that we may provide a shipping quote. Thank you. At a rehearsal in a NY studio, I had the opportunity to play ..